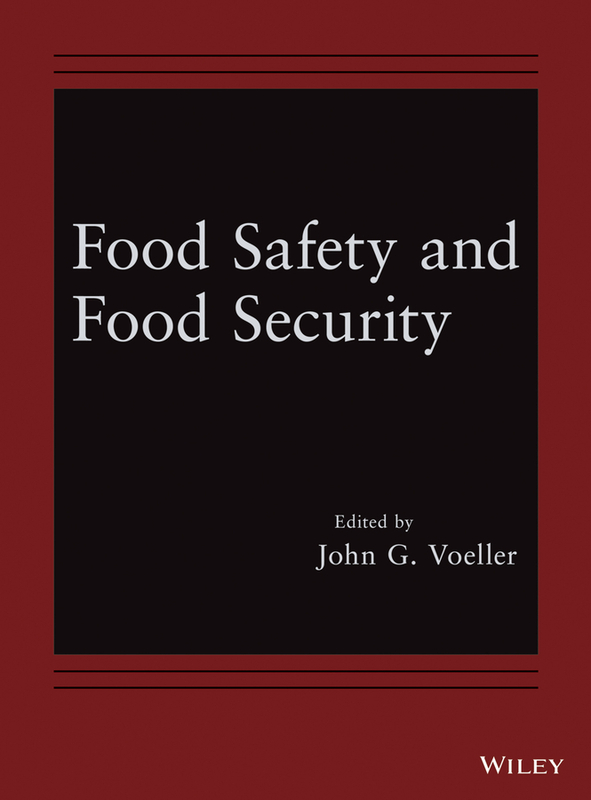 Food Safety and Food Security. 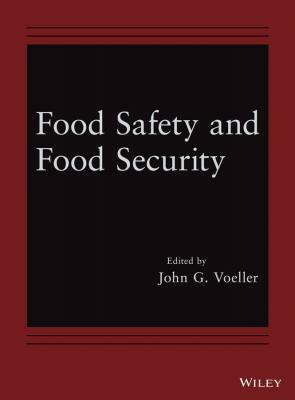 John Voeller G.
Автор произведения John Voeller G.
Food Safety and Food Security features articles from the Wiley Handbook of Science and Technology for Homeland Security covering topics related to processing and packaging methods to protect food supply against contamination and to mitigate the consequences of contaminated foods. It discusses related detection systems as well as decontamination and disposal of contaminated foods.